Rachel Shewan called to the Bar in 2014 following upon 18 years in private practice as a family law solicitor. 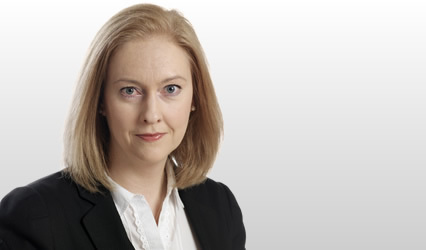 She practises in the area of family and child law. She is instructed in the Court of Session and Sheriff Court in actions relating to financial provision on divorce, cohabitation, residence and contact, international child abduction, relocation, adoption and permanence orders. Rachel is regularly appointed by the court as a curator ad litem and reporting officer and as a child welfare reporter. 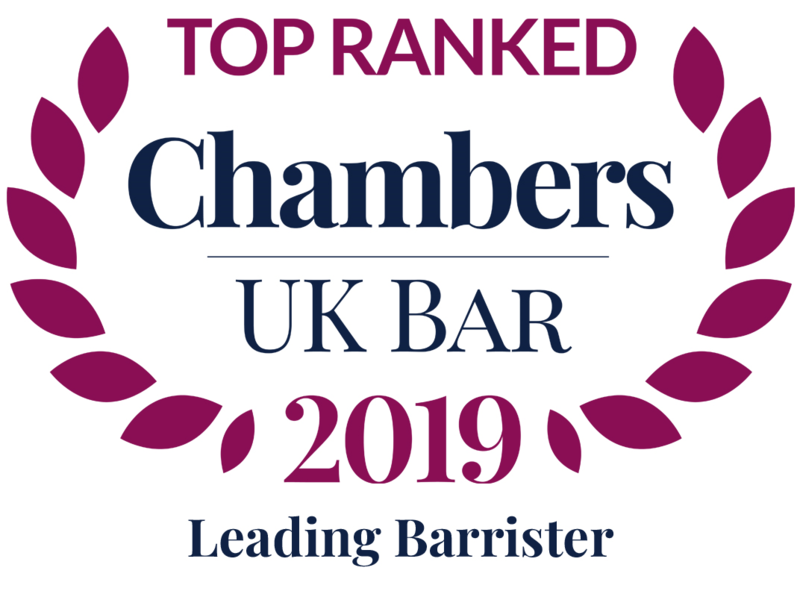 She has been rated in the Chambers Guide to the Bar since shortly after calling. NN v HN  CSOH 56; 2018 G.W.D. 19-243 International child abduction case in which the issue surrounded the habitual residence of the children, and whether the children were without a habitual residence in circumstances where the family had removed from Germany and resided in Austria for 2 weeks prior to the children being retained in Scotland. MCB v NMF  CSOH 28; 2018 G.W.D. 12-168 Action for relocation, where permission to relocate with child from Scotland to Cyprus refused, where mother had issues relating to housing, child care and employment in Scotland, on basis of the likely diminution of the bond between father and child. Grant v Grant 2018 SLT (Sh Ct) 129 Decision of Sheriff Appeal Court in case concerning the definition of matrimonial property, and whether a matrimonial home built pre-marriage on property owned by a spouse before the parties met could constitute matrimonial property. KS v MG 2017 GWD 7-102 Acted for respondent in international child abduction matter, where clash of expert opinion as to whether mother entitled to remove children to Scotland on basis of Polish orders. Orders for return refused on basis that there was no wrongful removal from Poland. GL v JL 2017 Fam LR 54 Relocation case concerning proposed relocation from Scotland to England, where specific issue order refused on the basis that from the perspective of the child, a move would be neutral but for the significant disadvantage of the loss of very regular contact with his father. M V M  SLT 682 Successfully opposed the return of two children to Australia on the basis that the father had acquiesced in their retention in Scotland. This is the first reported case relating to the Civil Evidence (Family Mediation) (Scotland) Act 1995, as an issue arose as to the admissibility of the written agreement reached following upon mediation in Scotland. Rachel is secretary to the Advocates’ Family Law Association and is a member of the Faculty Family Law Reform Group.